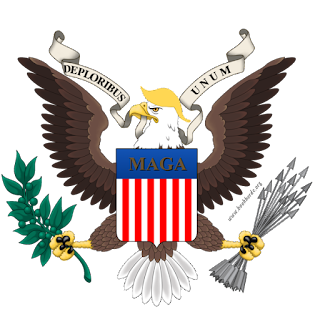 Tonight the new season of The Americans begins. As you probably know, the show is about two deep-cover KGB agents who are living as an American couple in suburban DC in the 1980s. Their main antagonist is their neighbor, FBI Counterintelligence officer Stan Beeman, who has no idea that the Russian spies he is tracking are his very own friends. It's an engrossing series specially for anyone interested in espionage and the Cold War. 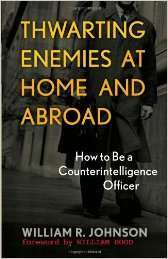 So, in honor of the season premiere, I thought it would be fun to feature a couple of books recommended by my very own special source at the CIA (i.e., their public website) on Counterintelligence Operations. Here's to you, Agent Beeman! 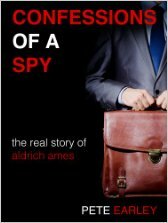 Confessions of a Spy: The Real Story of Aldrich Ames by Pete Earley (1997). The CIA site calls this "The most complete story of the Aldrich Ames spy case" which I guess leaves out the "that the public will ever be allowed to know" part. The CIA has high praise for this book and its author, whom it calls "a professional of particular merit." 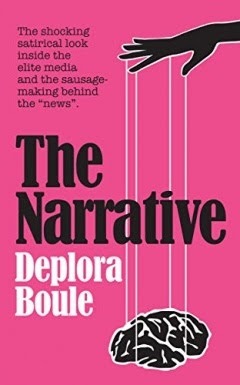 Written in the same decade that The Americans is set, it covers the basic principles and techniques of counterintelligence that Agent Stan Beeman should be using. 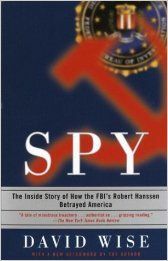 Robert Hanssen was an FBI agent who was also a KGB mole. He spied for the Russians for 22 years before our government was finally able to catch him. This is the kind of asset that the KGB on The Americans was hoping Agent Beeman could be honeypotted into (that sentence made sense to people who've seen season 2, I promise). Thanks for finding these books. The one on counter-Intel especially. Cool, right? Specially if you're writing about spy stuff.